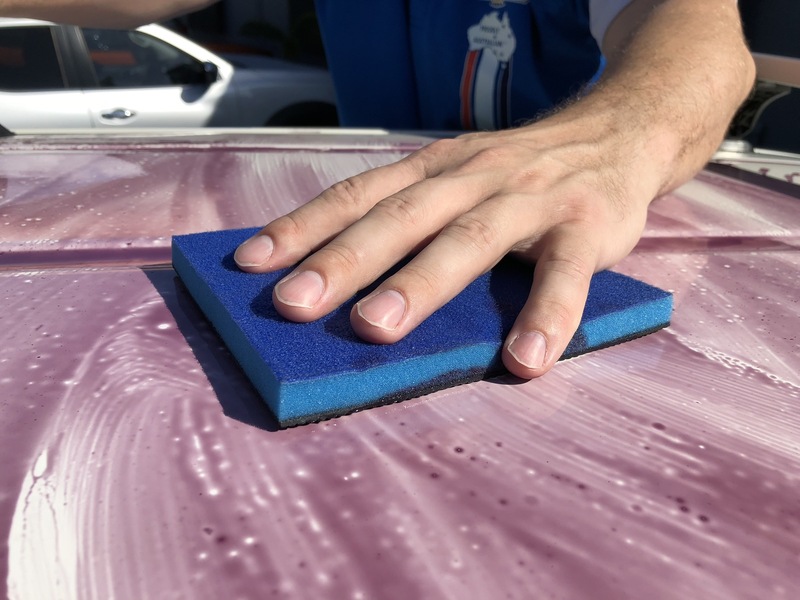 A faster, easier and better way to clay your car. One of the first steps to shiny paint, is to return it to a nice and smooth finish, free from any bonded contaminants. This new Claying Rubber is what we’ve found to be the easiest, fastest and most effective way to remove these bonded contaminants in one simple step. 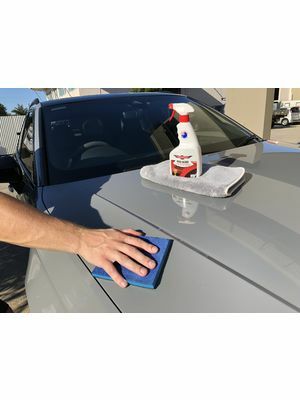 Using this will help make your paint super smooth, as well as making the paint cleanser, waxes and sealant products easier to use, give a great shine and protect at their very best. 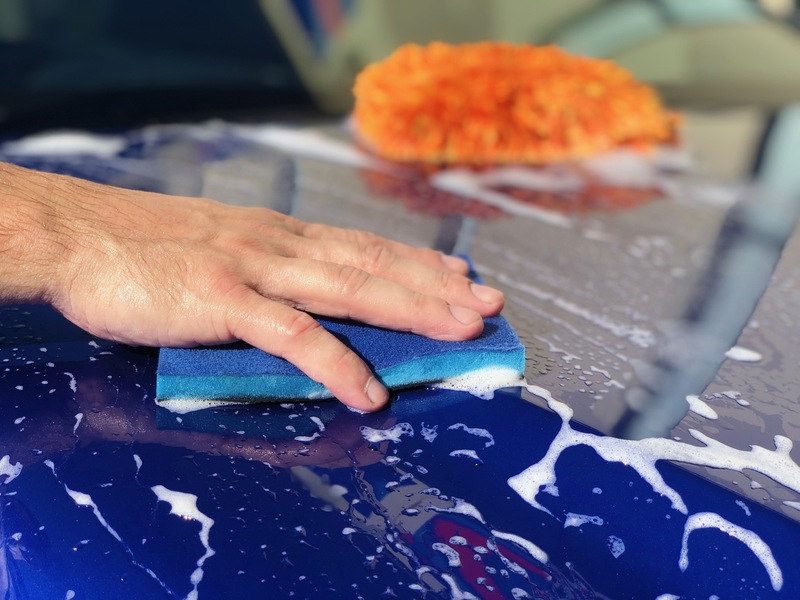 The Claying Rubber needs to be lubricated with either our Nanolicious Wash for when you wash outdoors (a free 30ml sachet is in its box), or indoors with our Boss Gloss detailing spray. For more intensive paint decontamination, use it with our Three Way spray to remove embedded iron from your paint as well. 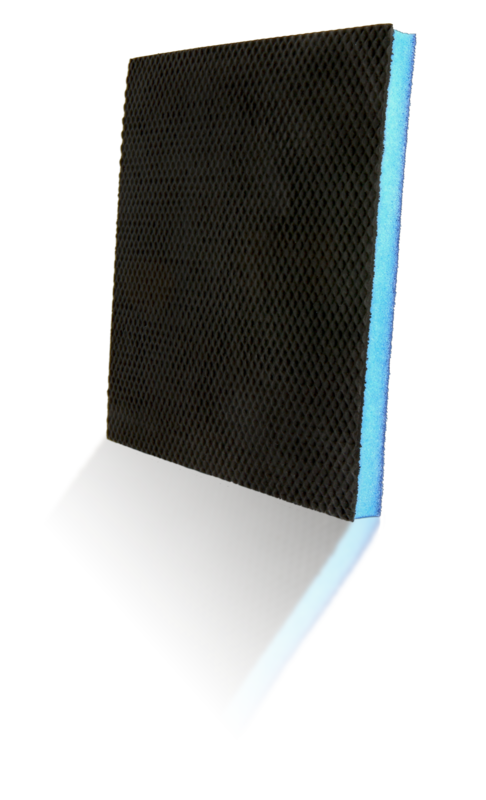 Brings back the smooth as glass, new paint feel. Safely removes bonded particles that make your paint feel rough. Lasts longer than traditional clay bars, and is easier to use. 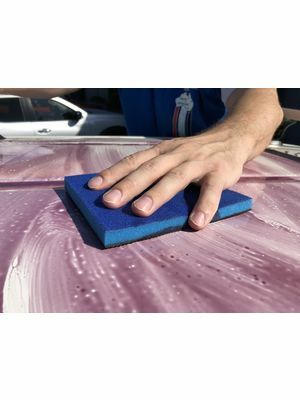 If it’s dropped, it doesn’t have to be thrown away, just wipe the rubber surface with water and suds. 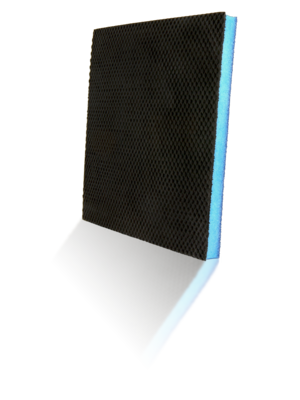 Foam backing to reduce finger pressure points and works better on your cars contours and curves. Can also be great for use on glass, mirrors, gel coat and chrome. Can do over 25 cars, depending on the level of contamination. A large 15 x 13 cm to fit your hand well. Comes with an instructional guide inside as well. 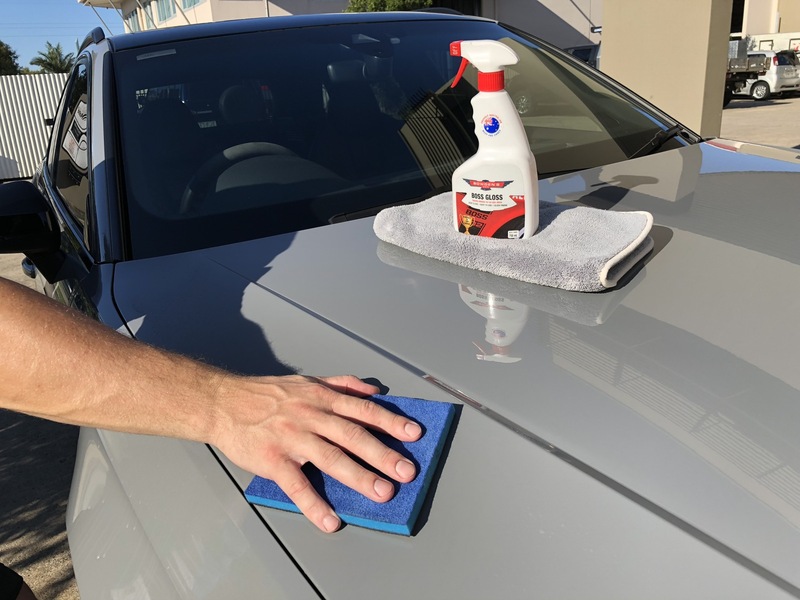 Our fastest, easy to use detailing spray for a show car shine. Our new plush and shaggy wash pad, for an outta-sight clean! For fast and easy paint decontamination before cleansing & waxing. A modern replacement for abrasive polishes, that rejuvenates paint without creating swirls.